My recent travels for work have taken me to Washington D.C. Last year, I was in New York at this same time of year, and it was incredibly hot and humid. Luckily, the weather this year in D.C. was really mild, and actually quite enjoyable (I dare to say it was even better than the weather has been in California the past few weeks). 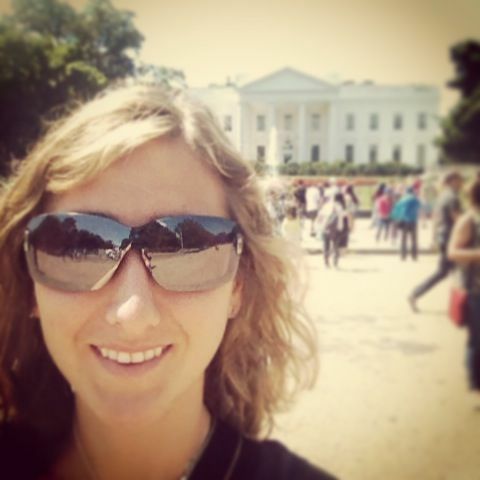 Once I had arrived in D.C., my first mission was to find some good, healthy, food to keep me on track eating Paleo (which can be so tough when traveling). My second mission was to explore the city and re-visit some of the sites I had seen in my childhood. I was able to get a good amount of sightseeing in, but I was not able to take any tours this time around due to work obligations. On a budget for the trip, I did some research and stumbled upon a potentially great quick, fresh, and quality eatery called Chix D.C. I left my hotel and set out for a very late lunch at Chix D.C. (having to avoid giving in to the crepe place I passed on the way). I was not disappointed! All of their chicken is natural and antibiotic-free. There are a number of different Paleo/Primal options for main dishes and side dishes. In addition, there were plenty of gluten-free options and vegetarian options available. Not only do they have a number of great food options, they strive to be environmentally friendly and sustainable. 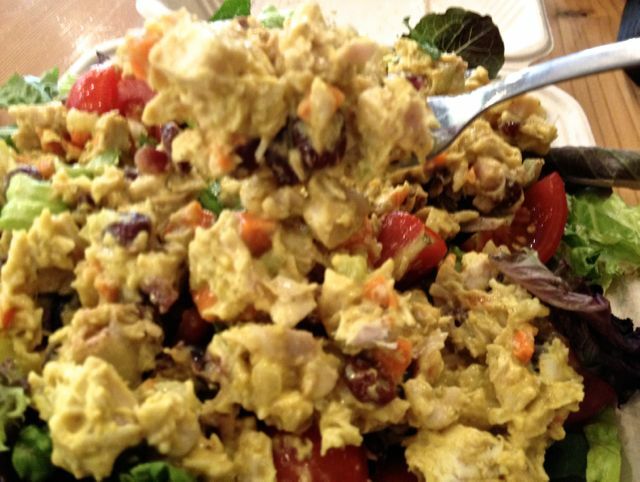 On a warm summer day, I couldn’t resist the curry chicken salad (made with greek yogurt instead of mayonnaise). 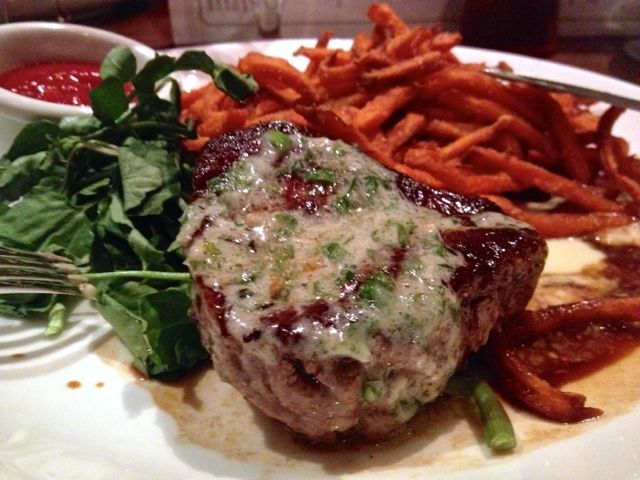 It was flavorful, delicious, and very filling. For under $10.00, I left feeling full, satisfied, and happy that I found a good first meal in D.C.! Re-fueled, I set out on my way to explore more of the city. I did not have a particular direction in mind, nor had I looked at a map yet, but within 10 minutes or so, I found myself in front of the White House. Inspired, I kept on walking and snapping pictures. I explored the Treasury Building, Lafayette Square, the south lawn of the White House, strolled around the Ellipse, made my way to the Constitution Gardens and Pond, continued walking to the reflecting pools, to the Lincoln Memorial, to the Vietnam Veteran’s Memorial, and Washington Monument. Short on time, I headed back to my hotel for a night out with co-workers at The Hamilton, which actually had plenty of Paleo/Primal options, and excellent food/atmosphere, especially for a night out with friends or a significant other (not quite as budget friendly, but worth it!). In the morning, my mission was to find a delicious Paleo breakfast. Introducing, Founding Farmers. From the second I walked into this restaurant, I was happy with my choice. From the cozy, natural, yet urban, unique atmosphere to the menu…I cannot say praise the food that I had here enough (it’s even budget friendly!). I would absolutely recommend it as a stop for breakfast, lunch or dinner if you’re in D.C. Striving to serve organic, locally sourced yet creative and delicious fare, it’s a perfect spot to find a great, healthy meal in D.C. I decided to have a delicious coffee and poached eggs with bacon and fruit for breakfast. I have never had such perfectly cooked, velvety, poached eggs before. The fruit was incredibly fresh (no under-ripe cantaloupe – the worst!). Everything was amazing. So good, I even came back the next day with a co-worker for breakfast.On my second visit, I had their hash with beets and goat cheese (gasp…potatoes!). I couldn’t resist the hash the second time around, so I figured I would treat myself, as there are quite a few worse choices I could have made. An honorable mention goes to Busboys and Poets for a great coffee shop that served a pretty good breakfast and offers a range of entertainment options such as music, poets, and comedians. 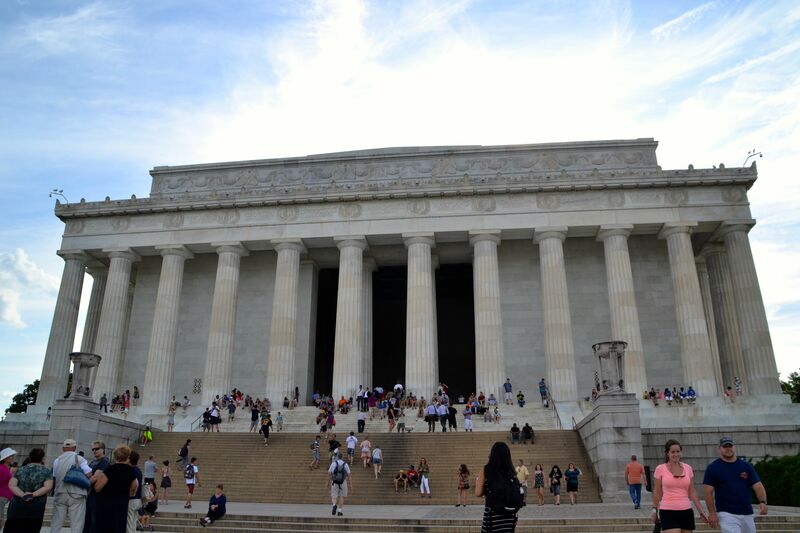 I certainly did not have enough time to do everything I wanted to do in D.C., but since T would love to go to D.C. as well, I think we will be making a trip back soon. A few great looking options that I had found through research, but had not been able to try on my trip are part of an organization called Eat Well D.C., which are a coalition of restaurants that serve food sourced from the same local farm. You would likely be able to find tasty Paleo/Primal options at The Pig, Commissary, Grillfish, and The Heights, depending on what type of food/vibe you are looking for. 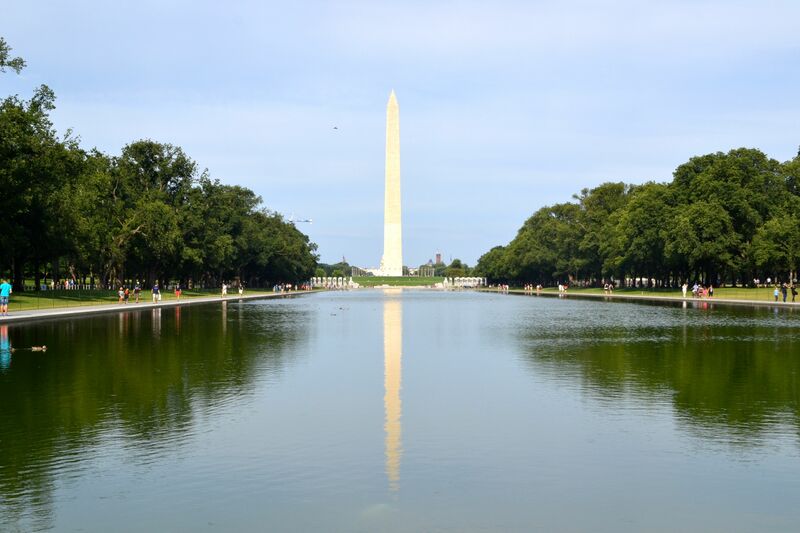 Overall, I had a fantastic trip to D.C. Aside from the historical attractions to tasty food options,I was very fond of the active, outdoorsy vibe I felt this time of year. D.C. is and extremely bike friendly city with tons of people out playing soccer, softball, kickball in every park. 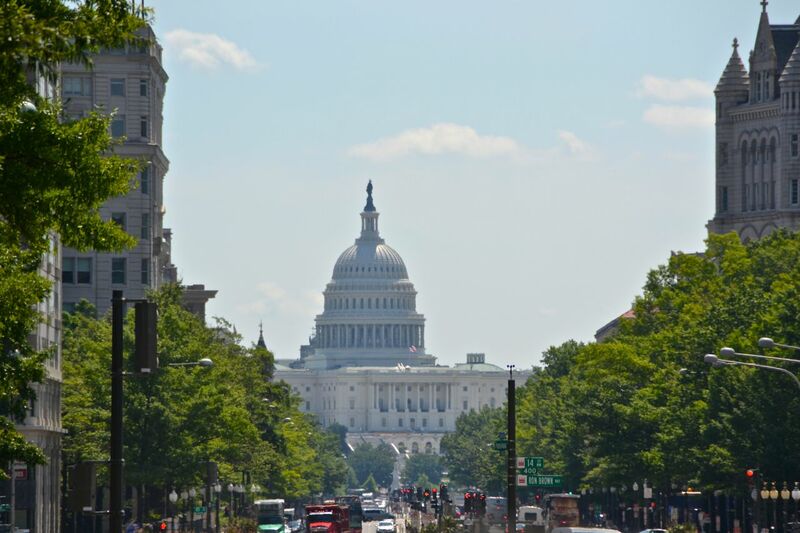 I hope you find this post helpful for if/when you plan a trip to D.C. (or live there!). If anyone has any other great recommendations for farm-fresh, healthy fare in D.C., feel free to leave comments below!